Like books, anyone who's known me for five minutes knows I love animals and nature. From 'AWW SO FLUFFY' and admiring views right the way down to an obsessive need to know how they - creature and landscape - were formed. That kind of interest has fuelled a great deal of my fantasy writing. 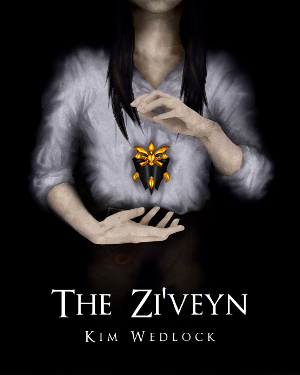 You'd be surprised by how large a role science has played in making The Zi'veyn. And so it was natural that animals and wildlife should be my next choice for a Christmas gift guide. 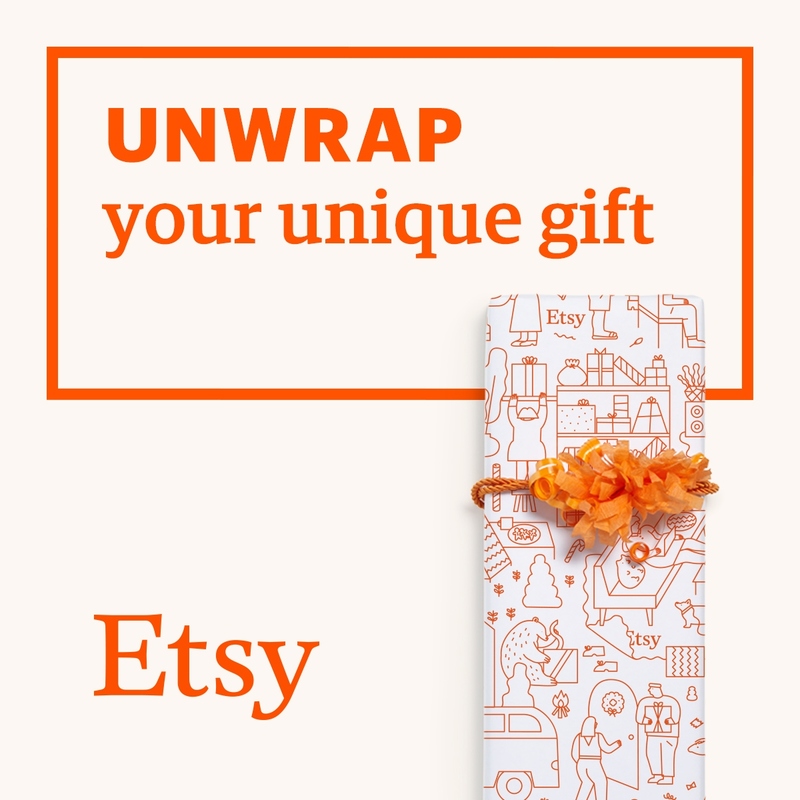 Here I've gathered far more unique Christmas gifts for animal lovers and wildlife appreciators, from ornaments and jewellery to experiences and memberships. This guide should help you find something your nature-loving friend doesn't have, or at least give you some ideas and avenues for thought. For wildlife stocking fillers, check out Lyndsey Green Illustration, The National Trust, Qwerkity and many wildlife/animal charity online shops.